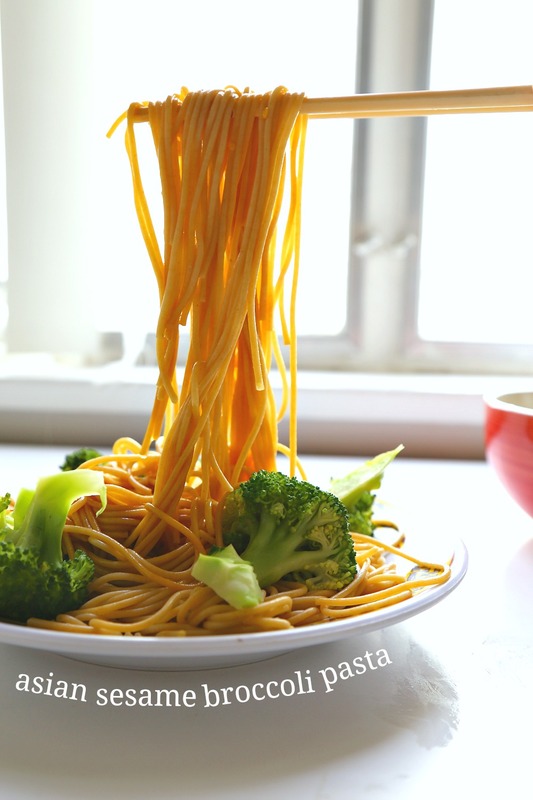 As it so happens, I love broccoli on anything–even pizza–and I stand my ground when I say that it makes a great, refreshing topping for one of my favorite homemade meals: Asian sesame pasta. 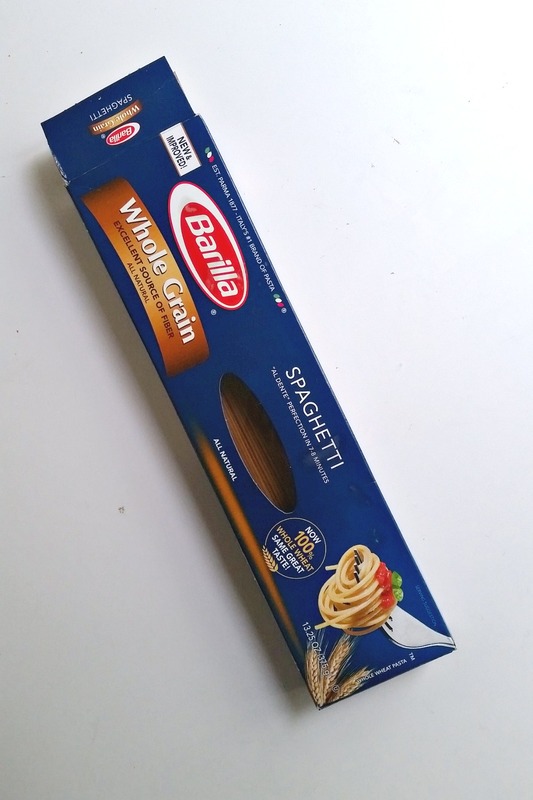 Luckily, I recently learned that this same Italian friend buys Barilla pasta, which is exactly what I used in this recipe: Barilla Whole Grain Spaghetti, made from 100% whole wheat! And who am I to question a true Italian who knows his pasta, right? It might not look like much, but trust me when I say that this 10-minute pasta recipe is just the right, light accompaniment to the nutty sesame oil and bright broccoli flavors in this dish. It’s certainly been a heaven-sent meal after swimming, which I’ve been trying to do 6-7 days a week so far this year–with success, I might add!–and the tangy vinaigrette has got to be one of my favorite flavors ever. To be honest, I’ve been cooking for two more often around here but, erm, this dish hasn’t made it to two mouths so far. Just one. So yeah, it’s pretty darn good! If you’re looking for a fun, new way to spruce up the nutty taste of whole grain spaghetti, this dish is your Patronus. (Sorry, we just got back from a very late Harry Potter pub night…) Your calling. Your soulmate. Whatever the heck you want to call it, it’s YOURS. So what are you waiting for? 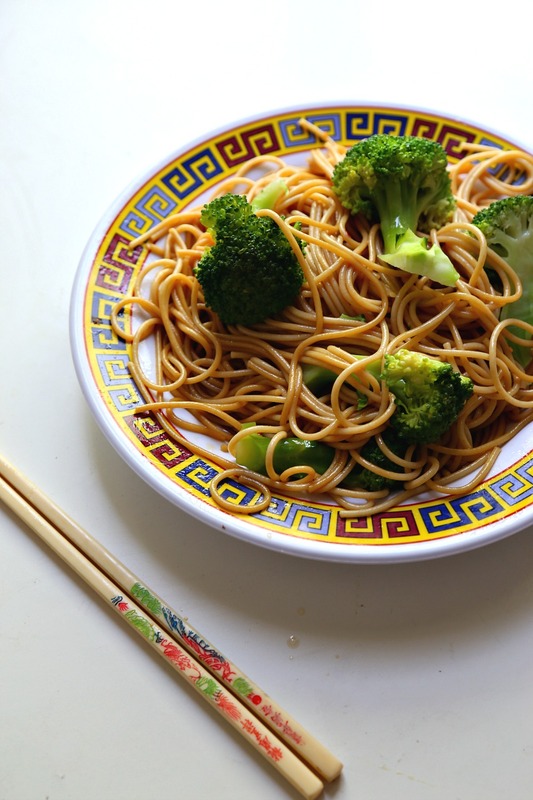 Get your noodles on! What’s your favorite way to lighten up Barilla whole grain pasta? This light, Asian-inspired sesame pasta pairs a tangy, nutty vinaigrette with the wholesome taste of Barilla whole grain pasta and freshly steamed broccoli! Bring a pot of water to a boil. Blanch broccoli, then drain and set aside. Bring a second, lightly salted pot of water to a boil. 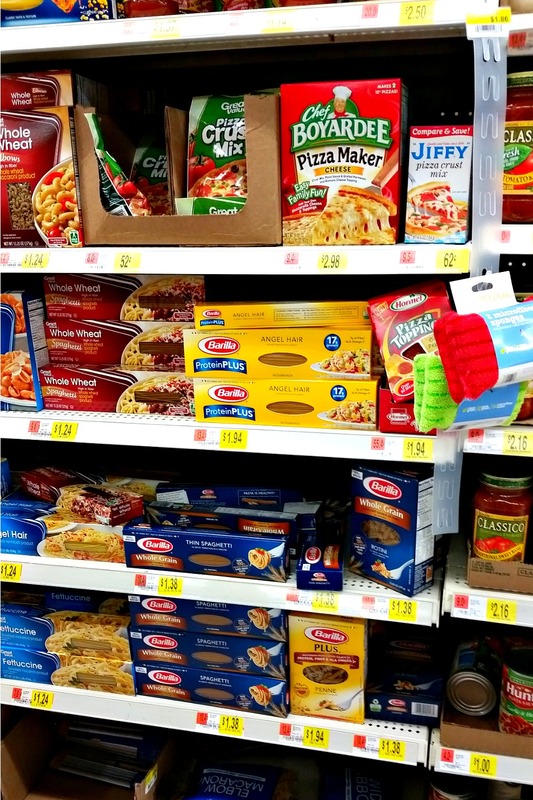 Cook spaghetti for 7-8 minutes, or until al dente. Drain and set aside. In a medium bowl, combine remaining ingredients. Pour over spaghetti and toss to coat completely. Top with broccoli and enjoy at room temperature or cold! I’m so in love with this recipe, Ala! I’m always looking for an easy dish to make for dinner and this looks perfect for that! I always have pasta on hand and broccoli so this will be on my to make list! Ah, thanks, Andrea! <3 This really is perfect--bet your fam would love if you made it. Hope you're doing super well--happy Friday! Sesame pasta (the cold version) was one of the first Asian noodle dishes I fell in love with. Since then my tastes have broadened, but I’m still a sucker for sesame and noodles. And broccoli sounds like a perfect addition! might be fun to try this with a broccoli pesto, too. Anyway, good stuff — thanks. Well, I don’t blame ya! I fell in love with this dish at first bite, too. Broccoli pesto sounds SO good–will write that one down for the books! Great recipe, all the flavor without all the time! Just what this busy person needs to get dinner on the table. Happy swimming! aYayyy, I totally hear you, Aimee ! I love the simplicity of this dish, however would substitute the pasta for the most tasty and delicious gluten free, vegan pasta I found a few weeks back. Unlike you, I have to trick myself into eating green foods, but that isn’t hard with asian flavours, so I do look forward to trying this bad boy. Yarm!